Andrew Mills, CTA (Life), from the Australian Taxation Office will be presenting Session 8 at the VIC 2nd Annual Tax Forum which will be held on 9-10 October at the Park Hyatt in Melbourne. Andrew has over 30 years’ experience in the commerce and tax profession and is currently the Second Commissioner at the ATO. He is responsible for the ATO’s law practice, including law interpretation, dispute resolution and the ATO’s role in Law Design and Practice. 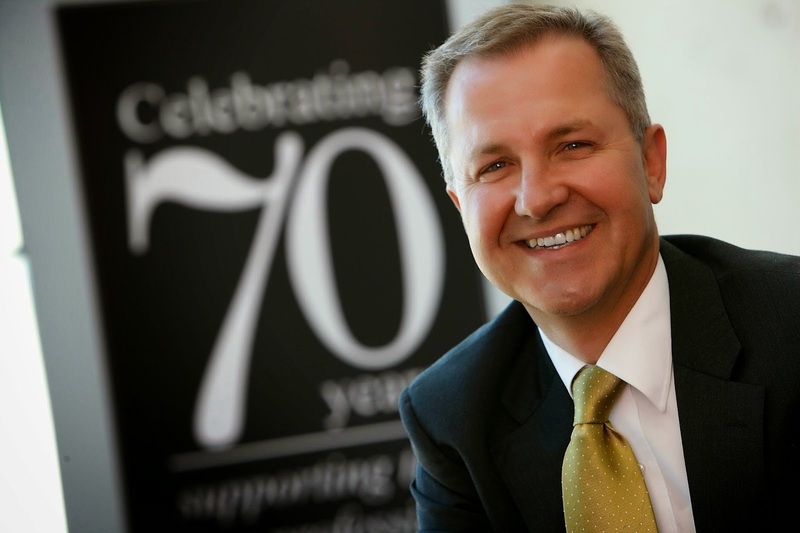 Prior to joining the ATO, Andrew was a Director of the specialist national tax firm, Greenwoods & Freehills for over 20 years and Managing Director of the firm from 2006 to 2011. He has advised clients from large multinational businesses, small and medium enterprises, as well as superannuation funds, charities and individuals. How long have you been affiliated with The Tax Institute? I joined The Tax Institute in 1986 and was a member of the NSW Technical Committee in the early 1980’s. I was the President of The Tax Institute in 2006/07. I am a Certified Taxation Adviser (Life) member. What does the VIC 2nd Annual Tax Forum mean to you, and more broadly, to the tax industry? This forum is a great opportunity for people in the tax industry to get together and listen to thought leaders on important issues, both formally and informally. The forum is also great networking opportunity. What is the topic that you are presenting at the VIC 2nd Annual Tax Forum? The topic I will be presenting includes my experience since re-joining the ATO as Second Commissioner, Law Design and Practice and comparing that to being an adviser and on the taxpayer side of the fence (‘I’ve looked at tax from both sides now’). I will also be discussing the current work program and priorities for the ATO and the Law Design and Practice group. The presentation is on Day Two of the Forum in Session 8 at 8:30 - 9:25 am. What can attendees expect to take away from your session? An understanding of the current direction, key strategic issues and how best to engage with ATO, ‘it’s a two way street’. Which other sessions at the VIC 2nd Annual Tax Forum are you most interested in attending? Those that know me well would agree when I say I am particularly interested in all sessions listed as part of the technical program. However, given my limited time I will be spending a just a few hours at the forum following my key note on day two. What do you like to do when you’re not knee-deep in tax? I try to get a bike ride in at least once a week, play the piano, read and catching up with family and friends. The VIC 2nd Annual Tax Forum is The Tax Institute’s leading annual get-together for Victorian tax practitioners. Download the full VIC 2nd Annual Tax Forum program or register here.